Sean Aranda began his 3D printing explorations by becoming the Operations Manager for SD3D in early 2015. Along with adding innovations to the 3D printing industry, SD3D is a production service provider for everyone from inventors to large businesses. With over a dozen FDM machines and a few hundred clients, Sean was able to amass well over 50,000 hours of successful printing experience while with the company. Since leaving the company he has garnered over 25,000 more hours of 3D printing. 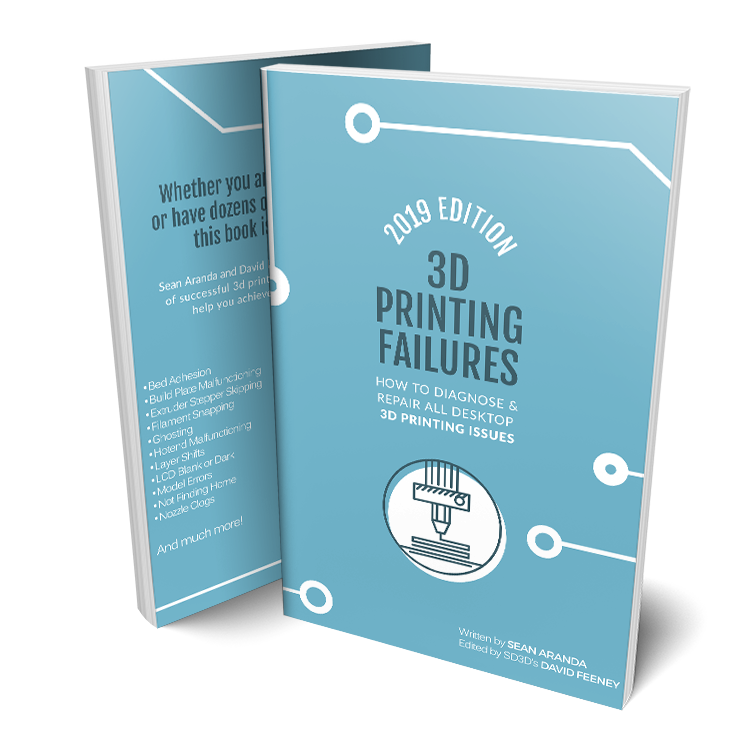 Sean now runs a growing YouTube channel and promotes his new 2019 edition of 3D Printing Failures book to help the 3D printing community.